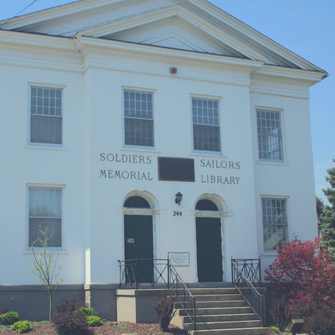 The Geneva Public Library has proposed a $0.08 tax increase per $1,000 in assessed property value. 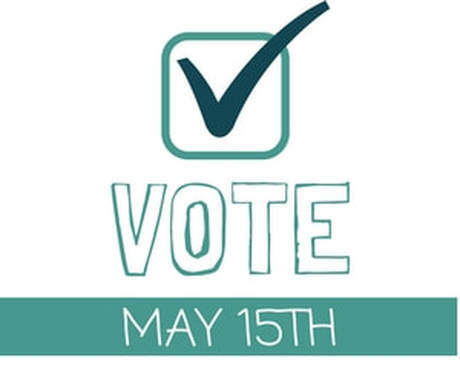 A vote on the proposal will be held on Tuesday, May 15th from 11:00 AM to 8:00 PM. If passed, the cost to the average household will increase by an estimated $8.84 per year*. Attend voter registration day on May 1, 2018, from 12:00 PM to 4:00 PM at the offices of the Board of Education, 400 W. North Street (North Street School), Geneva, NY. ​**Applications for absentee ballots shall be obtainable during school business hours from the District Clerk beginning April 26, 2018; completed applications must be received by the District Clerk the day before the vote or at least seven (7) days before the vote if the ballot is to be mailed to the voter. ​The Geneva Public Library’s governing Board of Trustees is comprised of 7 members who are elected by a vote by Geneva City School District residents. Trustees serve 5 year terms. The Library has one seat on the Board vacant for terms starting on July 1, 2018. Candidates will run for election on May 15th. File the petition at the Library by April 20, 2018 at 5:00 PM. * Costs per assessed property value based on 2017 library tax rate.